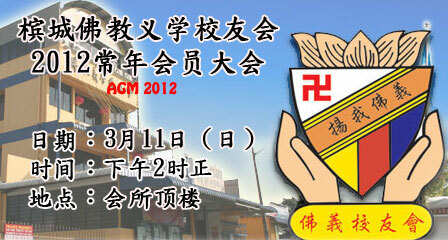 The Annual General Meeting will be held on 11th March (Sunday), 2pm at Fo Yi Building. All members are welcomed to attend. Thanks.